+4500pips in the last 100 signals. This all makes this indicator very interesting trading tool. Watch the video below to see an example of FxMagnetic on EURUSD pair. https://www.youtube.com/watch?v=RysU9UhfWy4 But is this indicator really profitable? Hard to say…the statistics look very promising and I know the coders behind this product and I know those guys know what they are doing. So let’s test it! Automating the FxMagnetic with ArrowHunterEA. I will monitor the results very closely and keep you up to date. This specific version of ArrowHunterEa is free for all user that already have a valid ArrowHunterEa license. You can download it HERE. 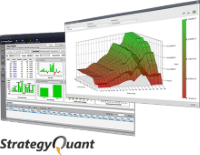 Trading results of the FxMagnetic with ArrowHunterEA. Get this indicator here: FxMagnetic. 1. Please re-download the ArrowhunterEa V041. 2. Always make sure FxMagnetic is first attached to the chart before enabling ArrowhunterEa. I have to GBPUSD version of FxMagnetic…will ArrowHunter still work with this version also? Yes it should work with all their versions, if not than let me know. 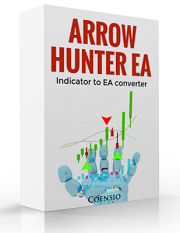 Yes you need to first add FxMagnetic indicator to your chart and the add ArrowHunterEa to the same chart. Will the EA place the SL and TP on an ECN account when opening the trade with the fxmagnetic indicator? I use and ECN account and usually I have to open the trade first before I can place my SL and TP, that’s why I”m asking. This is a good point indeed. I need to add this feature to FxMagnetic mode trade execution. 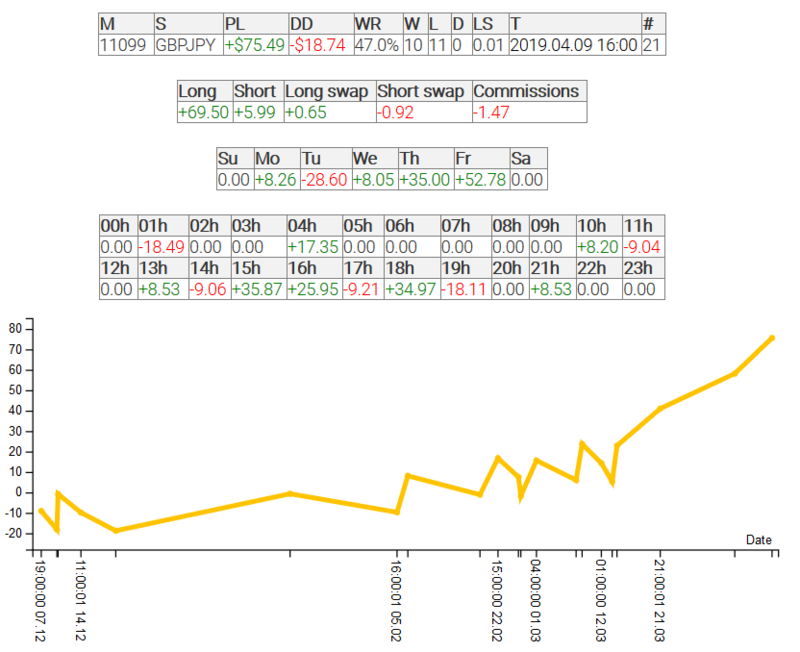 I am trading mainly GBPJPY pair, so I must admit that due to Brexit related volatility, I got few losses in the row…but still no reason to stop this test. Right. In all fairness, it does say on the website that you need to pay attention to news to prevent unnecessary losses, which makes sense. Maybe you could also run a test on a non GBP pair which has less volatility?. GBP pairs can go absolutely bonkers sometimes due to the Brexit mess. Anyway will keep an eye out on your blog. Cheers. 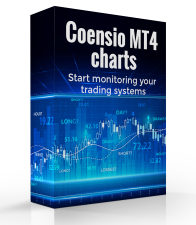 MmRiskPerc: When different than 0, the EA will calculate the LotSize automatically using the percentage of accounts balance and defined StopLoss. E.g. : set it to 2 to risk only 2% of your account balance with selected StopLoss level. Please contact me on my email I will probably need your EA settings.